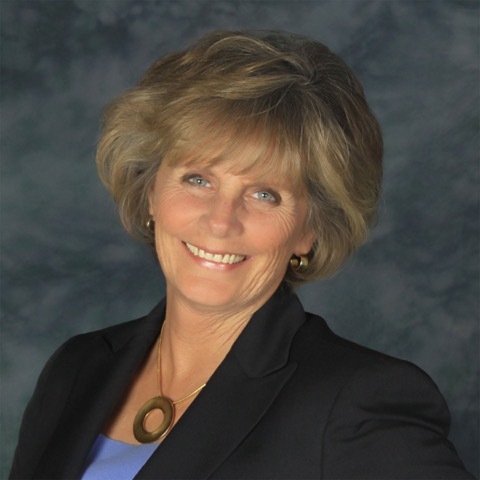 Tracy Stevens has been an innovative and results-driven coach and leader for more than 35 years. She is experienced in diverse corporate, financial services, and entrepreneurial environments, driving organizational change, process management, and client service improvements while building partnerships with key business decision makers. Tracy has helped clients increase production, and reduce operating costs utilizing world-class leadership and coaching concepts. She has managed international client service initiatives for Fortune 200 companies by skillfully combining elements of solid business-based practices to help clients discover sustainable solutions to personal leadership and organizational challenges. Professional Mentor Coach, Coach Inc.